MODEX 2016 opened Monday April 4th, in Atlanta with over 800 exhibits and 250,000 square feet of manufacturing and supply chain solutions. 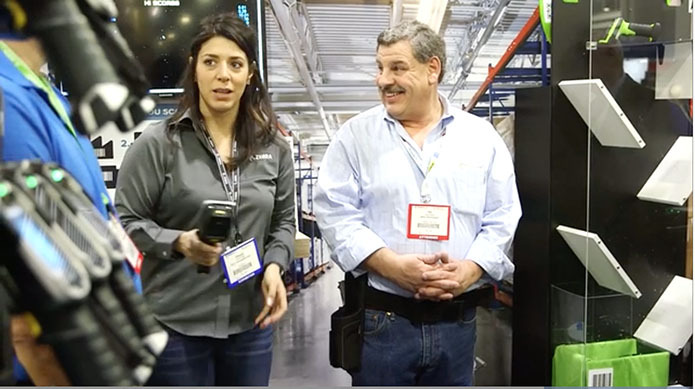 Check out the day 2 highlights of “the greatest supply chain show on earth”, brought to you by the Raymond Corporation. MODEX is being held April 4-7 at Atlanta’s Georgia World Congress Center. To learn more, visit MODEXShow.com.